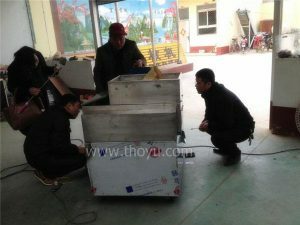 Large capacity garlic bulb sorting machine was delivered to Egypt, which produced by Thoyu. 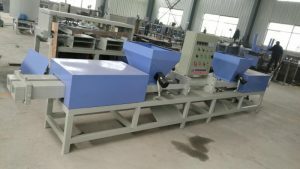 This machine has a large hopper to carry a large capacity, the extending inspection table can be used for picking out bad garlic bulbs. This is our second machine shipped to Egypt in March this year. 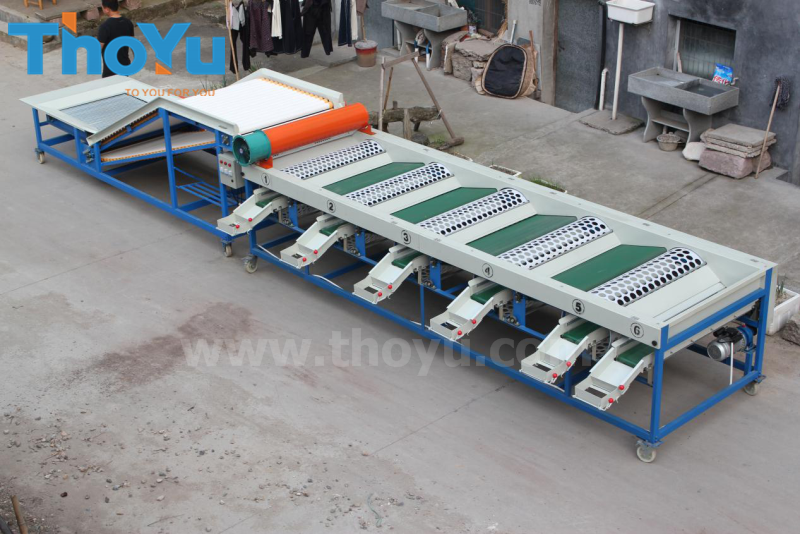 The customer is very satisfied with this machine, and he said it greatly saved the labor and improve their factory. 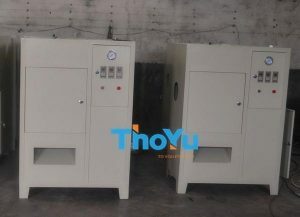 Thoyu is one of the famous garlic processing machine suppliers in China. 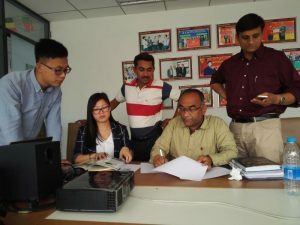 Besides, we have more than 15 years’ experience of manufacturing machine. And our main products are garlic grading machine, garlic root cutting machine, garlic harvester, and so on.